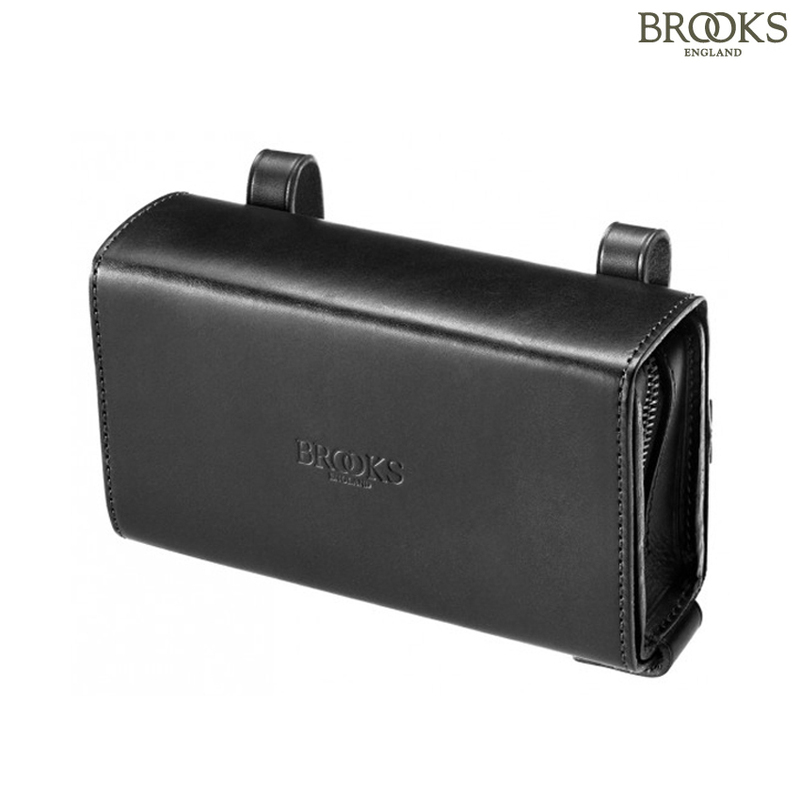 The D-Shaped Bag was featured in Brooks catalogues as far back as 1910. This innovative design features a two piece construction which, whilst the outer sleeve remains permanently attached to the saddle, has an inner purse that may be removed so that its owner may retain it, thus securing its valuable contents. The purse is attached to the sleeve by a ‘Sam Brown’ fixing, preventing it from sliding out, even under extreme conditions.